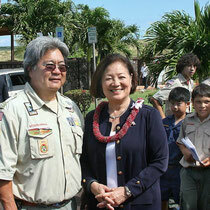 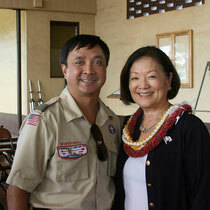 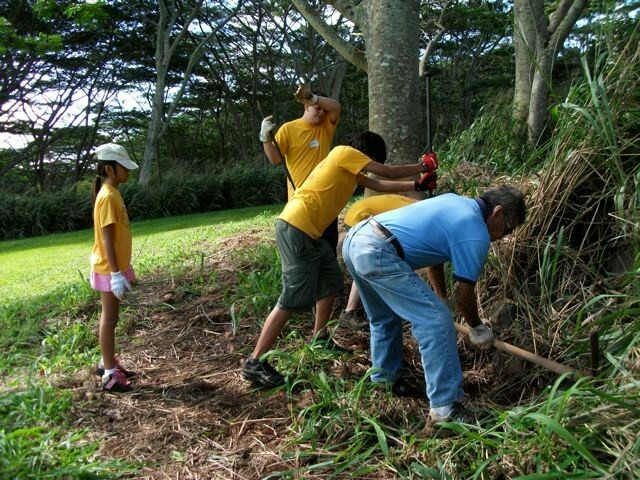 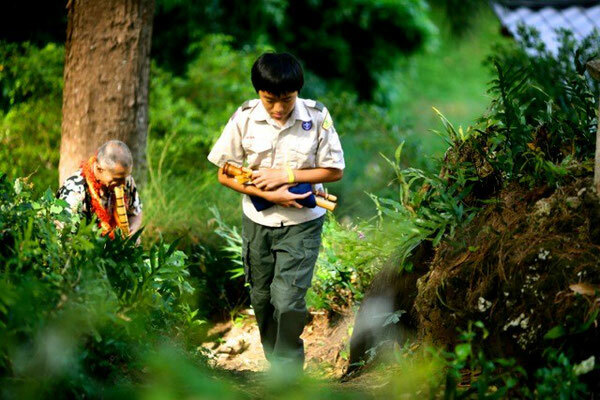 Twenty years ago, Boy Scout Troop 83, alongside parents, did the initial hand-clearing of the Lawai hillside with the 88 shrines. 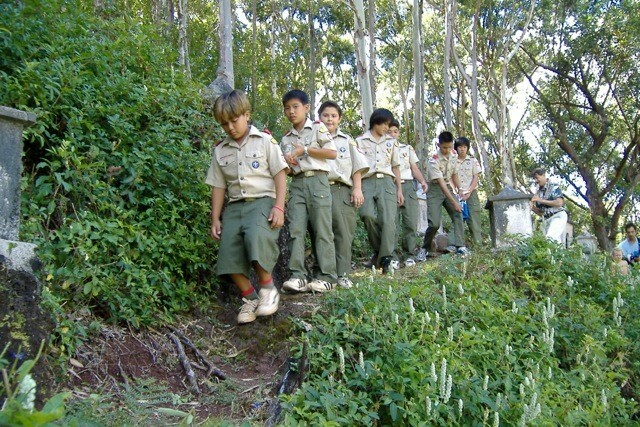 To this day, the Boy Scouts continue to clear the grounds with caring hands. 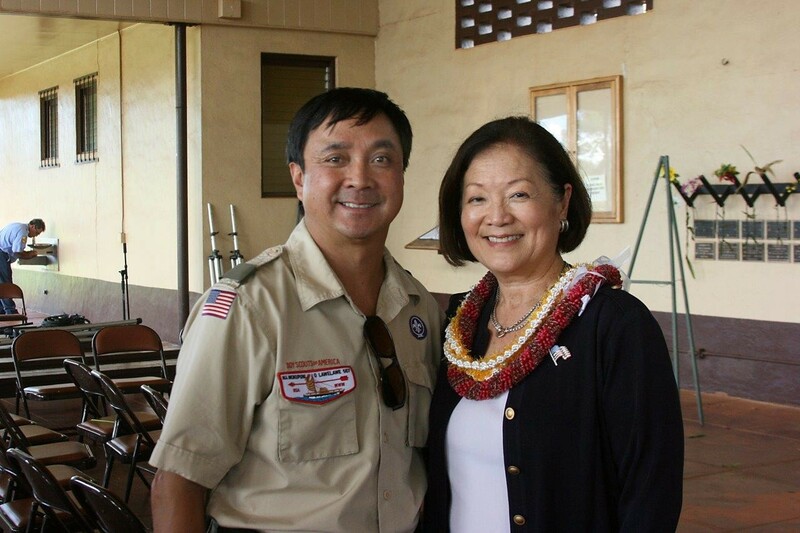 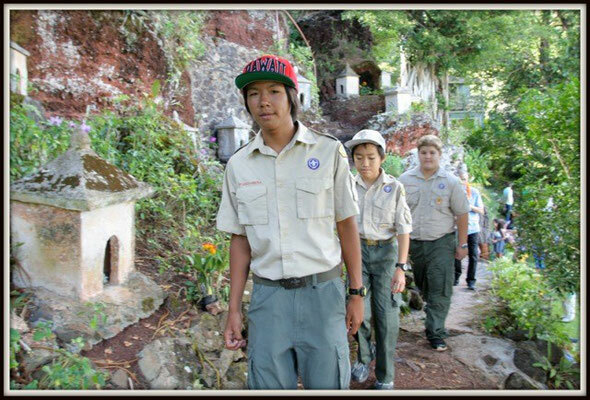 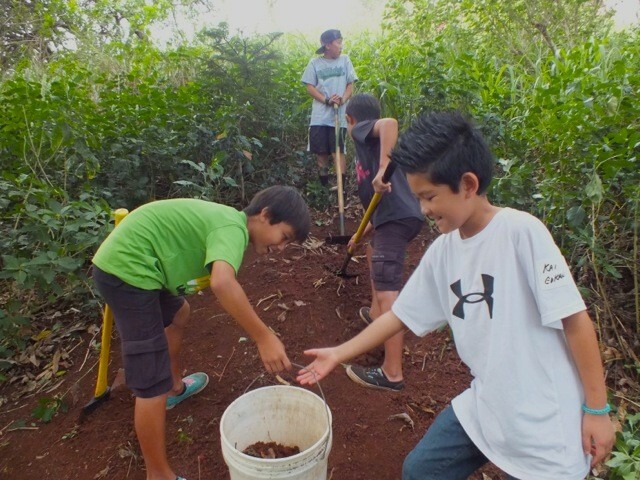 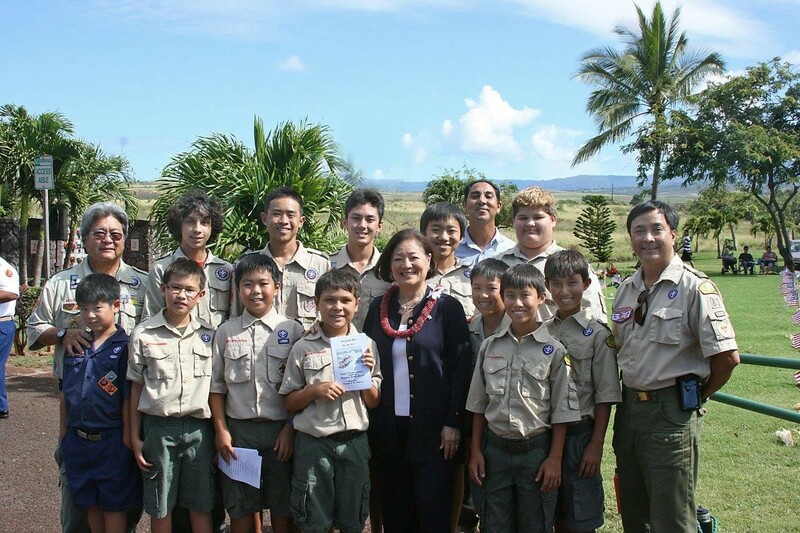 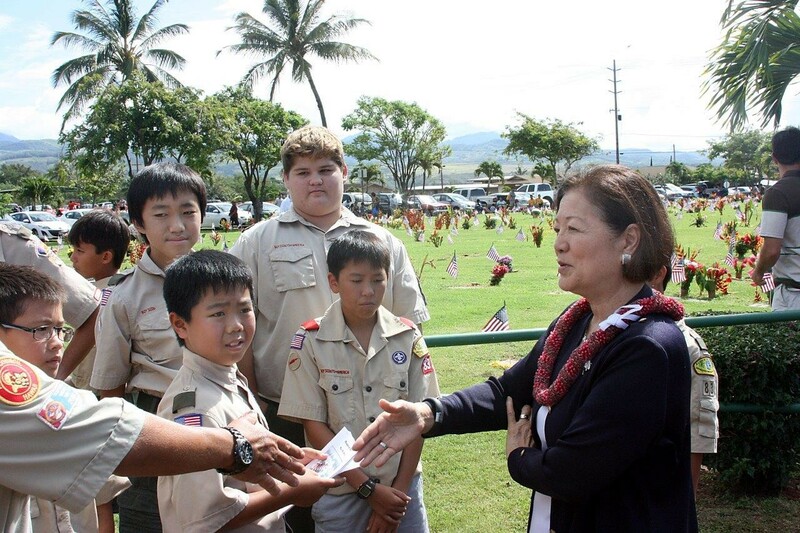 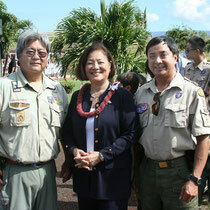 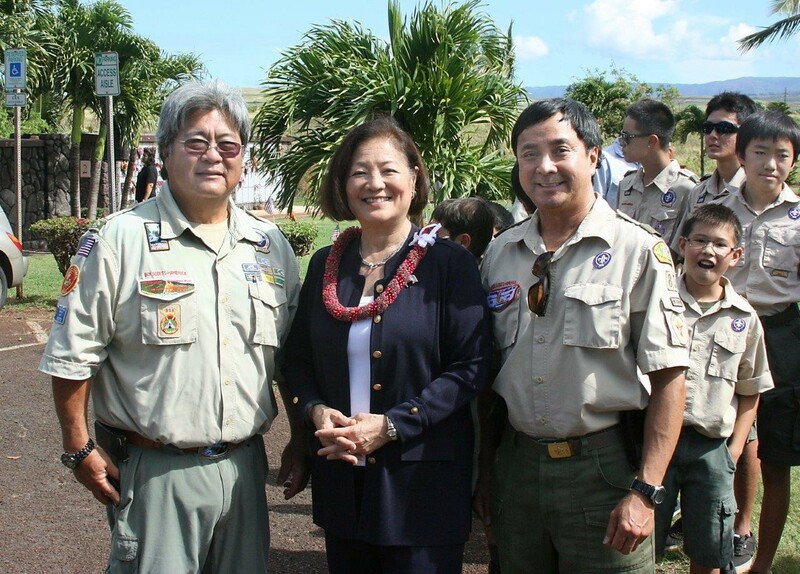 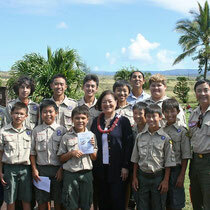 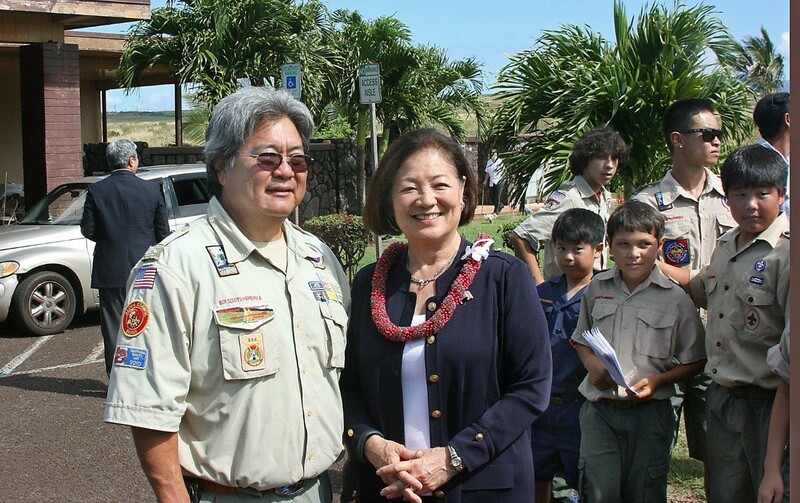 Boy Scout Troop 83, along with Troop 148 from Lihue Christian Church, went to Hanapepe Veterans' Cemetery on Memorial Day 2014. 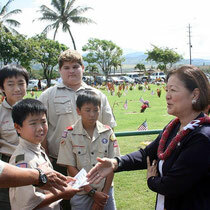 The Troops decorated the graves and helped to clean up after the service.